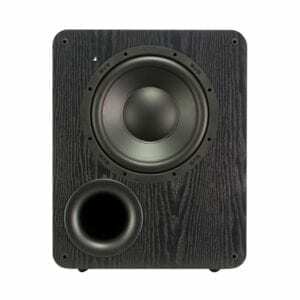 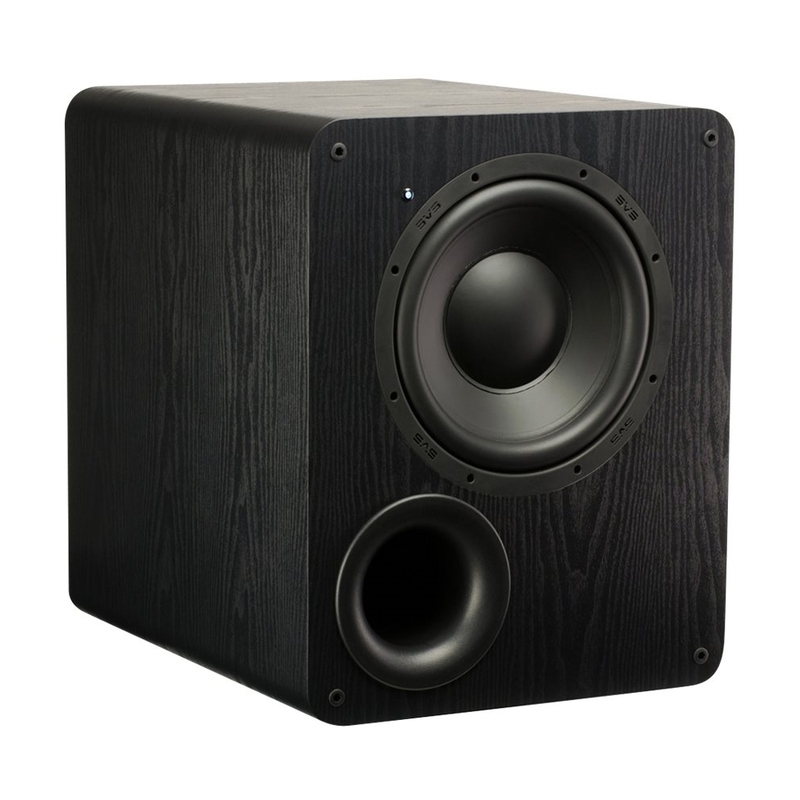 Enjoy a dynamic bass range with this SVS ported subwoofer. Its front-firing 10-inch driver and 3.5-inch port provide deep, pounding bass free from distortion at a frequency range of 19 to 270Hz. 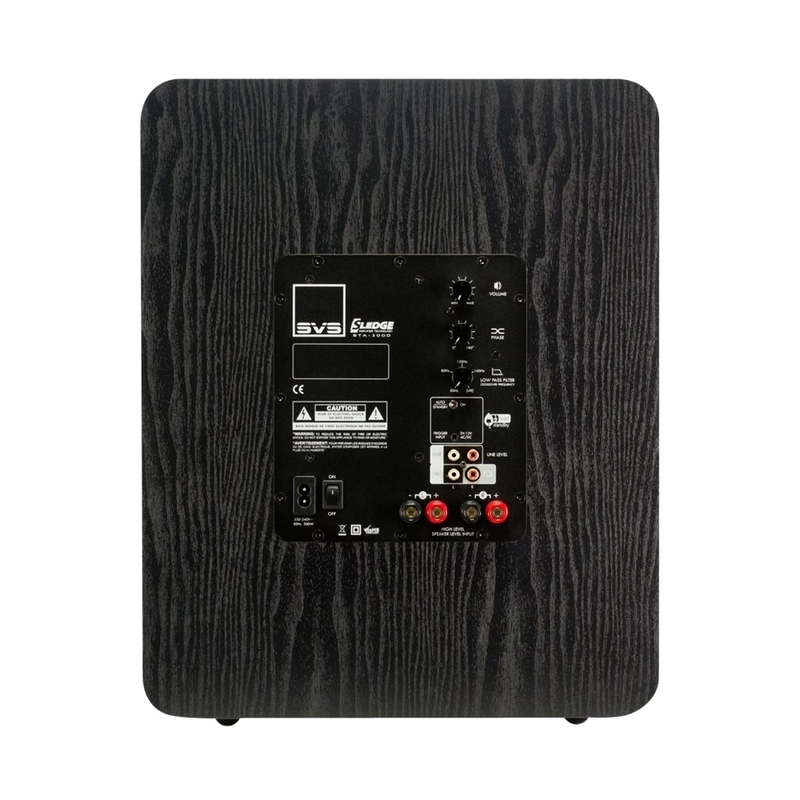 The DSP tuning on the 300W Sledge amplifier of this SVS ported subwoofer lets you set the tone for your music, movie or gaming experience.